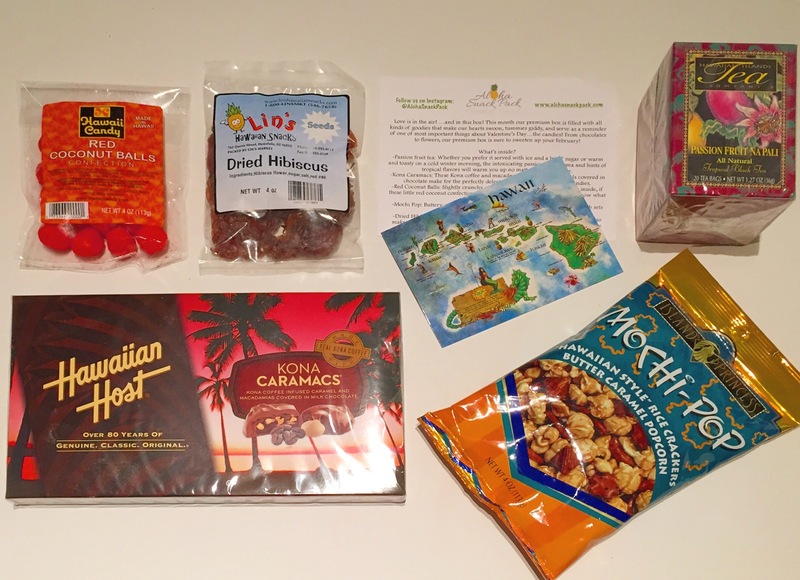 Hawaiian Host Kona Caramacs – ermergerrrrd drool! How do you not eat these all in one go? HH are one of my top fav chocolates, the perfect combo of chocolate, caramel and macadamian nuts! Mochi-Pop popcorn – oh yum, can’t go wrong with buttery caramelly (is that a word???) coated popcorn. Perfect snack! Passion fruit tea – oh what a perfect flavoured tea to bring your imagination to a relaxing sunny day on the beach? I prefer this iced and in a fancy cocktail glass with a little umbrella! Red Coconut Balls – never seen these before but they are a fun sweet treat! Dried Hibiscus – these are great in cocktails or a sweet yummy treat!